Welcome to Country Truck Service Center, your experienced local auto service specialists! We specialize in the service and maintenance of diesel pickup and utility trucks. However, we can service all makes and models, including foreign autos. Our Service Department is Beyond the Standard. 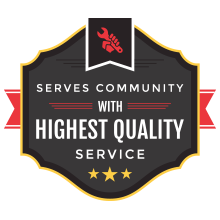 Country Truck & Auto Service is a family owned business that serves our community with the highest quality automotive service. Integrity, safety, and building long lasting relationships are at the core of everything we do. 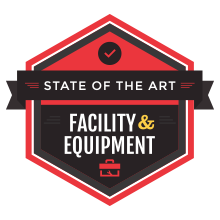 We have a state-of-the-art facility and equipment. 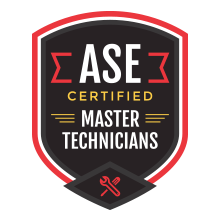 Our ASE certified technicians will diagnosis and repair your vehicle in a timely and budget friendly way. Our service department specializes in light to medium duty diesel repair and maintenance. 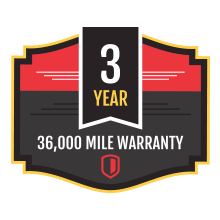 Whether you need a simple oil change or comprehensive diagnostics and repairs, our experienced technicians are here to help. Many companies have mechanics who service their Class 8 trucks (vehicles weighing over 16.5 tons). However, they do not have dedicated service professionals for their medium duty trucks, light duty trucks, and passenger car fleet. Request vehicle service from Country Truck Service Center in Fort Lupton, CO.